The Alliance of American Football league continues to show they want to be around for a long time with every new hire. Earlier this month, the new league made a big splash when they hired Steve Spurrier to coach the Orlando franchise. 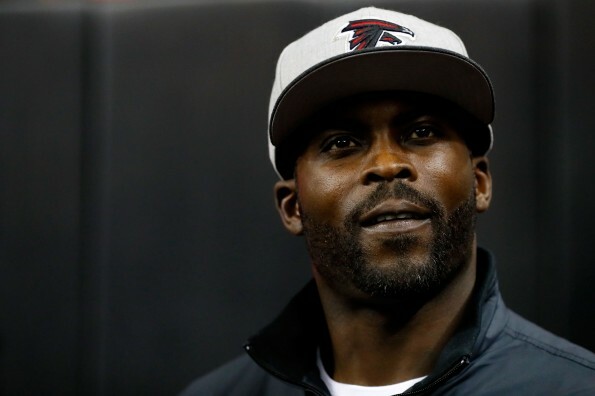 On Wednesday, former NFL quarterback Michael Vick was announced as a new hire to be the offensive coordinator for an Atlanta-based football team. Chicago Bears offensive assistant Brad Childress will serve as the team’s head coach. Vick officially hung up his cleats for good in 2017 and his only coaching experience comes from serving as an assistant with the Kansas City Chiefs during the 2017 preseason. Atlanta’s team plans to play their home games at Georgia State Stadium. The 10-week regular season will start in Feb. 2019, right after the Super Bowl.